Hed Kandi is to open a store in Liverpool in October. The 2,200sqft store is in prime position on the ground floor of Liverpool ONE. The most hotly anticipated poll in dance music history has now launched – MIXMAG’S GREATEST DJ OF ALL TIME and EDDIE HALLIWELL has deservedly been shortlisted. 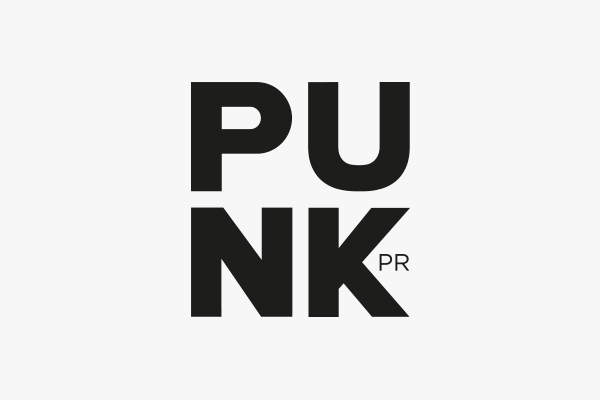 Fashion PR specialist PUNK, has bagged another impressive fashion account in the form of HED KANDI FASHION.